AURO offers Stevia Extraction Technology on Turnkey basis to get Zero Calorie Herbal Sweetener Stevia White Powders i.e. Stevioside & Rebaudioside-A from Stevia Leaves. These Powders are 250 to 450 times sweeter than sugar. This Stevia Extraction Technology developed by AURO is registered with N R D C, New Delhi. AURO also invites Finaciers to start a Joint Venture. Stevioside and Rebaudioside-A are offered by us is a natural sweetener extracted from Stevia Leaves that belong to chrysanthemum family. Its unique properties like high sweetness & lower calorie content (200-350 times sweeter than cane sugar but 1/300 of calories than that of cane sugar). We offer it in 25 kg packaging having a shelf life of 2 years. We offer Stevia Leaves from our own cultivation that are grown using tissue culture techniques. 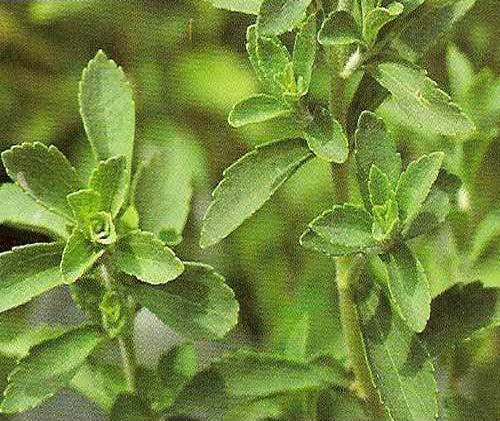 These Stevia leaves have high content of Stevioside & Rebaudioside-A. 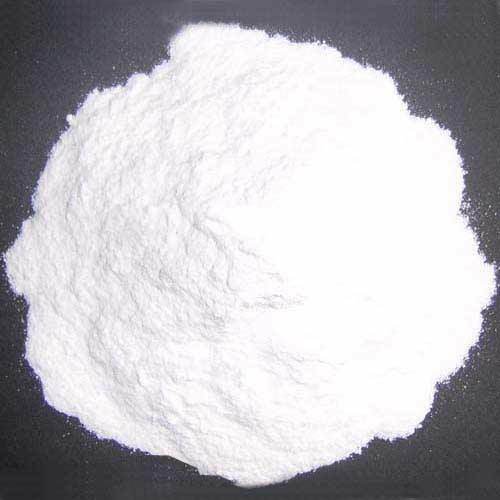 The extracted white powder is used as a zero calorie sweetener in different food processing areas. Specifications: Planted crosswise, its leaves are about 5 cm long and 2 cm Stevia can be grown on relatively poor soil Plants can be used for commercial production for 5 years. The average yield of Dry Stevia Leaves per annum per acre is 2.5 MT.